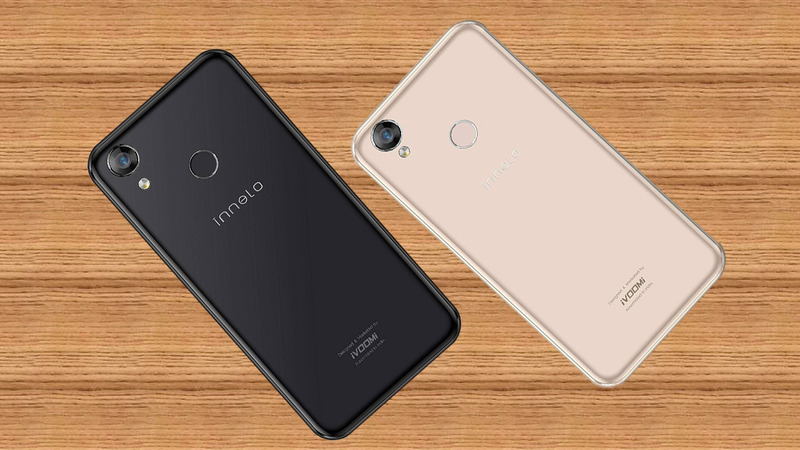 iVoomi’s sub-brand Innelo has launched Innelo 1, the first budget smartphone with notch screen in India at Rs. 7999, as it had promised. 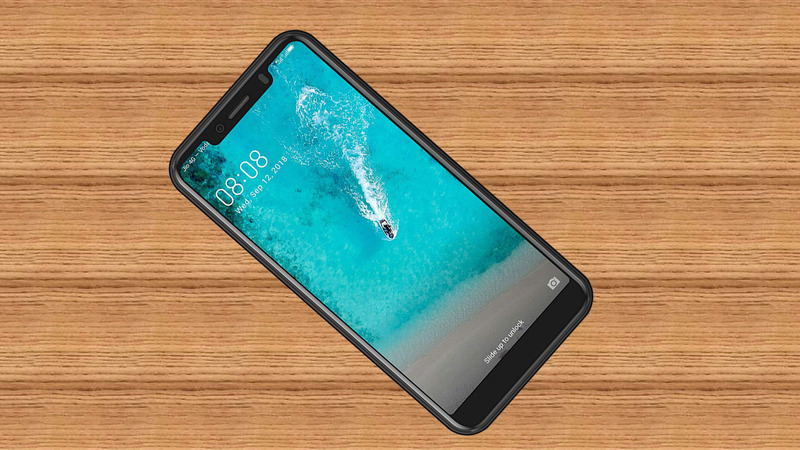 It packs a 5.86-inch HD+ 19:9 aspect ratio 2.5D curved glass display with 80% screen-to-body ratio, is powered by MediaTek MT6737H processor with 2GB of RAM and 16GB of internal storage, runs Android 8.1 (Oreo) OS, has a 13-megapixel rear camera and a 5-megapixel front camera with face unlock, portrait and beauty modes. It has a fingerprint sensor on the back, has dual 4G VoLTE support and packs a 3000mAh battery. It has 5.86-inch ( 720×1520 pixels) HD+ 2.5D curved glass 19:9 aspect ratio notch display as it bursts into life on the 5.86 inch screen, delivering a superior viewing gamut that brings a larger world into your view and comes with 13MP rear camera with 5P lens and Samsung sensor and 5MP front-facing camera, 1.4 µm pixel size, 4P lens, Face unlock, your photos are even clearer and sharper. Taking striking photographs from different angles has never been so easy. Infinix mobile recently launched Infinix HOT 6 Pro full screen budget smartphone with dual camera Under at Rs. 8000. Special features :Fingerprint sensor, Facial Recognition/Unlock, Selfie camera with Portrait & 6-Level Beauty Mode, Dual SIM, GPS, Music Player, Video Player, FM Radio, G-sensor, P-sensor, Light sensor, Push E-mails, Universal Micro USB Port (Used for Charging & Earphone). The Innelo 1 comes in Midnight Black, Platinum Gold, Pacific Blue and Persian Red colors, priced at Rs. 7,499 in India on Amazon.